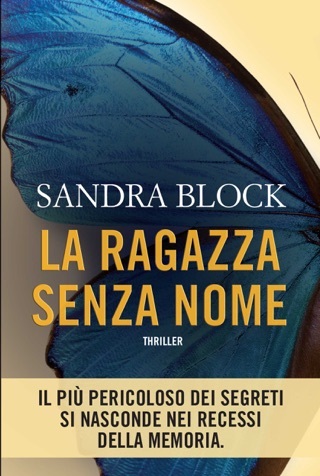 Block's intriguing debut, a psychological thriller, relies too much on a final revelation that many readers will anticipate. Dr. Zoe Goldman, a psychiatry resident at a Buffalo, N.Y., hospital, has a lot of emotional baggage. 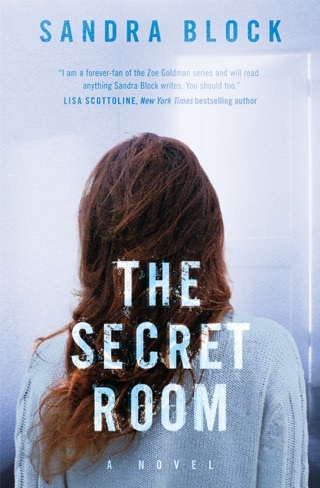 Her mother died in a fire, a trauma that still gives her nightmares in which her hands are bleeding and she is hiding from someone, as the house blazes around her. Zoe works with her therapist to sort out the meaning of the dreams and why they have recurred after several years of peace. Zoe must also deal with her adoptive mother's descent into dementia. 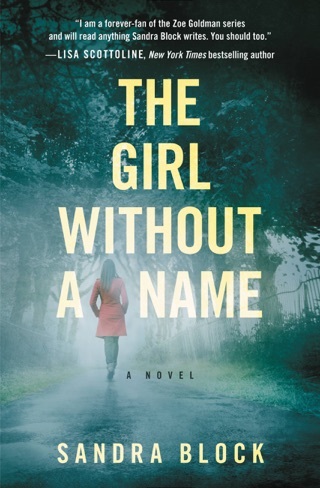 As she tries to sort through the mysteries of her own past, Zoe also has a challenging patient: Sofia Vallano, who has been institutionalized for more than two decades for having murdered her mother. Block's own training makes the medicine convincing, but the careful work she's done in creating an interesting lead comes undone by the end. 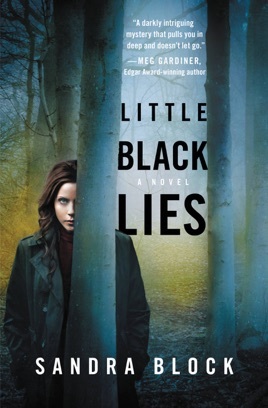 Little Black Lies establishes Sandra as a fascinating creative and quirky story teller. Loved it!